hosted by the Indiana Design Center. moderated by Jane Coats Eckert and Dianne Wright of Coats Wright Art & Design. Slonem’s iconic paintings adorn the homes of celebrity collectors, including Kris Kardashian, Naeem Khan, Cameron Diaz, Taylor Swift, and Yoko Ono among others. 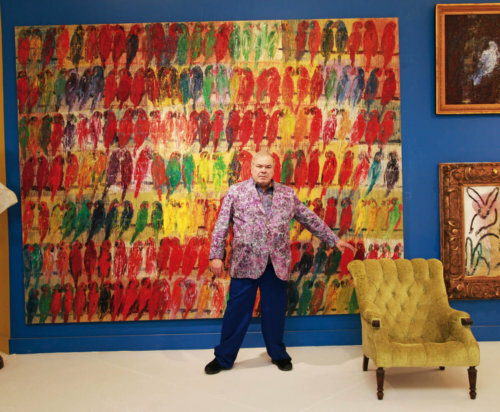 In addition to being a painter and sculptor, the artist is also an avid collector of 19th century antiques and is famous for reviving gilded-age mansions and antebellum plantations, which he saves from neglect and fills with whimsical installations mixing art and design. Through Kravet, the artist’s colorful bird, bunny and butterfly paintings have been made available in fabrics and wall coverings. Slonem has exhibited the world-over, and his works are in the permanent collections of prominent museums including the Metropolitan Museum of Art, The Smithsonian American Art Museum, and The Slomon R. Guggenheim Foundation. Slonem’s fine art is represented by the Coats Wright Art & Design gallery at the IDC and his Kravet fabrics and wallcoverings are available at Drapery Street or through a design professional at The Trade Resource. Doors open at 6:30 p.m. | Seated program begins at 7:00 p.m.
to inspire your 2019 projects. 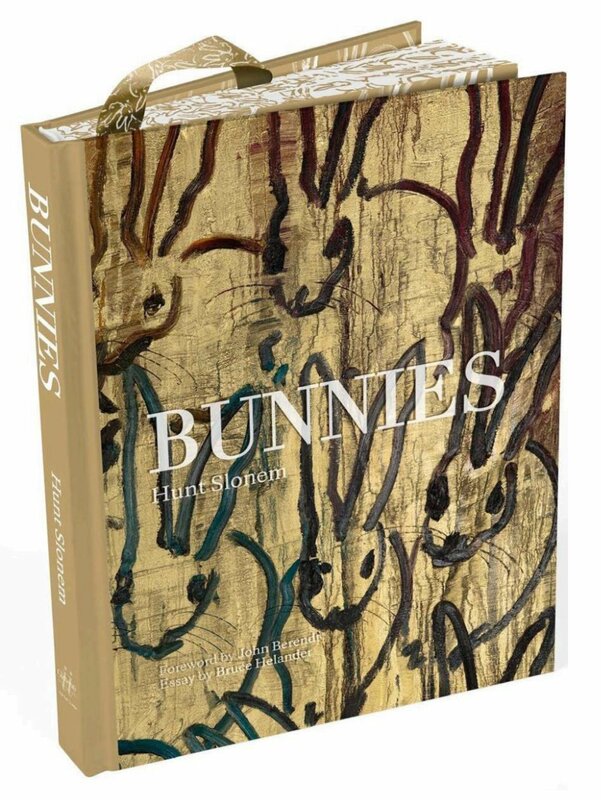 hosted by Coats Wright Art & Design | Noon – 2 p.m.
Books will be available for purchase at the event through the Carmel Clay Public Library or bring your own.